You can probably tell we have a real thing for Next in our house at the moment. 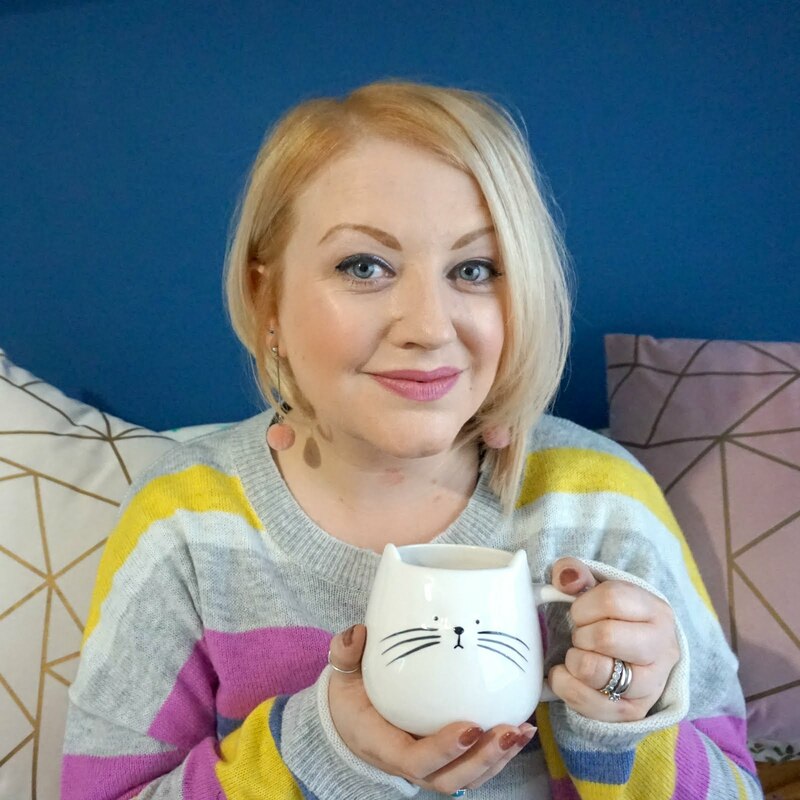 Their home collections are simply stunning and every room of the house features at least one item from there - in fact, we have pretty much the whole Good Life range! 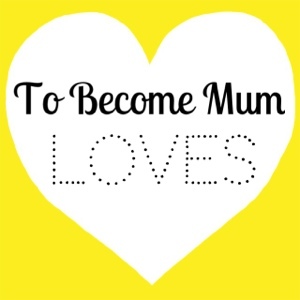 I have always loved reading and as a child, I always had a book in hand, even in the bath (Danny Duck was my favourite splash safe read, which is now part of Ethan's library collection). I have always loved art too, studying it at GCSE and A Level and still partaking in the occasional sketchbook doodle. Because of this, I am a huge fan of children's picture books and can spend hours in Waterstones looking at the range of stories and styles on offer. I have such fond memories of the books I had when I was younger and sadly there's one or two that I no longer have which I would really love to find, but not remembering the titles means this will probably never happen. I can't wait to start reading my favourite tales to Ethan and for several years, I have been collecting books to one day share with my children. 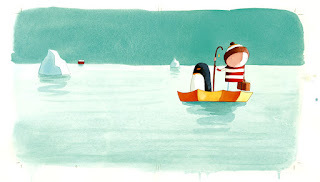 My absolute favourite author / artist is the wonderful Oliver Jeffers. With a back catalogue of 12 beautiful picture books, Jeffers has a distinct style and a special way of telling a tale that I find captivating as I'm sure many children do too. In fact, his quirky drawings have been used in print and advertising too - if you've seen the current Kinder TV ad for their 'Face of Kinder' competition, you'll already be familiar with his work. 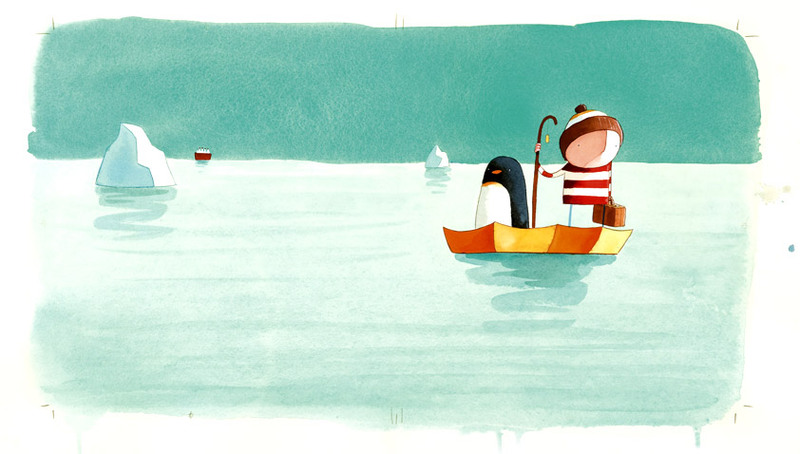 The first book I came across was Lost and Found, a story about a boy who makes friends with a penguin, which won the Nestle Smarties Book Prize Gold Medal and the Blue Peter Book Award in 2006. 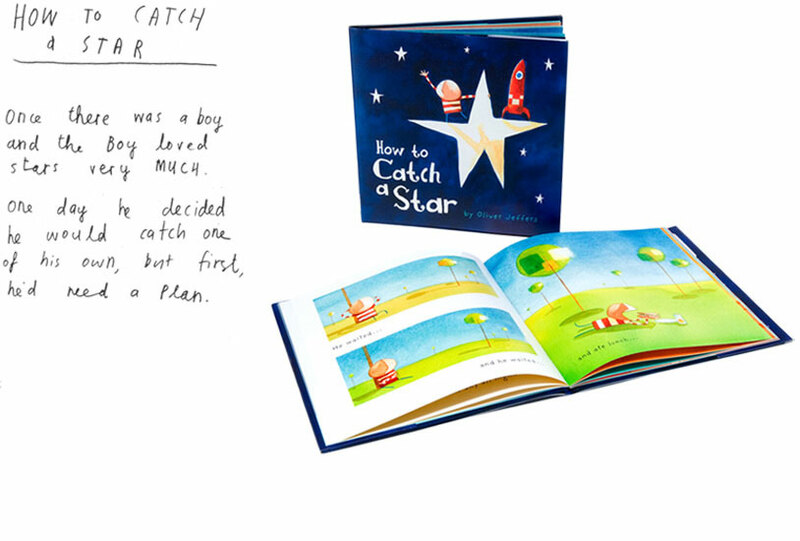 However, his first title was How To Catch A Star, which also features the same boy who was Jeffers main character in his stories at first, with four tales in total dedicated to his adventures. 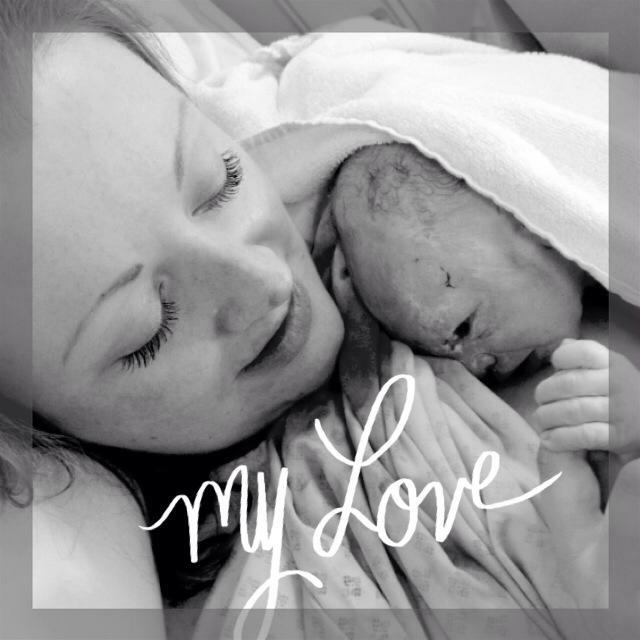 What makes these stories so special is the delicate way Jeffers weaves his words and paints his pictures. Each story is simple but has real heart, as you follow the boy on his journey to catch a star, find his penguin friend, teach his penguin friend how to fly and find his way back home with the help of a helpful alien. The illustrations again seem simple at first glance but the more you look at each watercoloured page, the more you see and the stunning use of colour really makes you want to display these books, not keep them stacked on a shelf. For this reason, I have six of his books on display rails in my dining room. 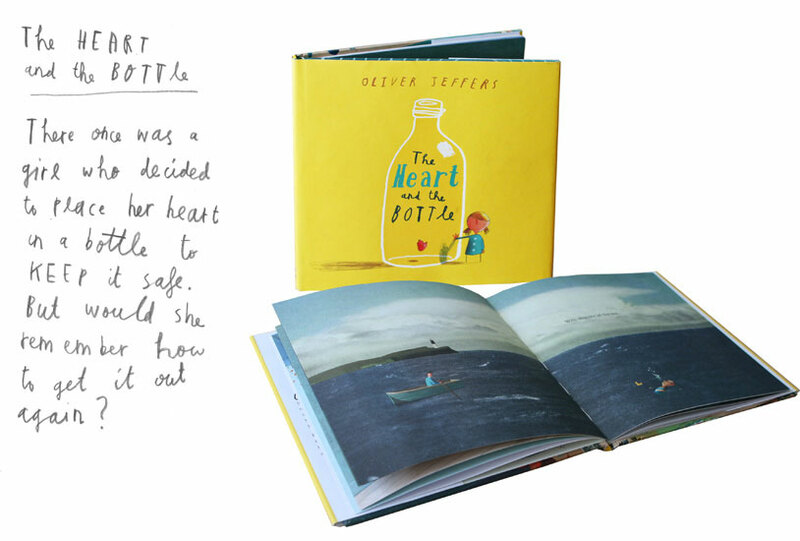 Since his picture book debut in 2004, Jeffers has gone on to tell more tales of wonder, including those of an incredible book eating boy, a girl who keeps her heart in a bottle to keep it safe and a boy who has a moose as a pet. Jeffers has also started a new mini series of stories, focusing on the mischievous Hueys, who can be likened to the minions in the Despicable Me films. The second book, It Wasn't Me, has recently been released and I'll be reviewing this soon. 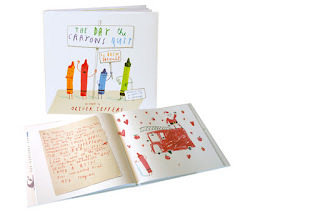 However, this isn't the only new picture book that Jeffers has released this year, as The Day The Crayons Quit is another new title to have just hit the book shelves - great news for a fan such as me. I'll be off to buy this to add to my collection so will post my thoughts on this brand new picture book soon. 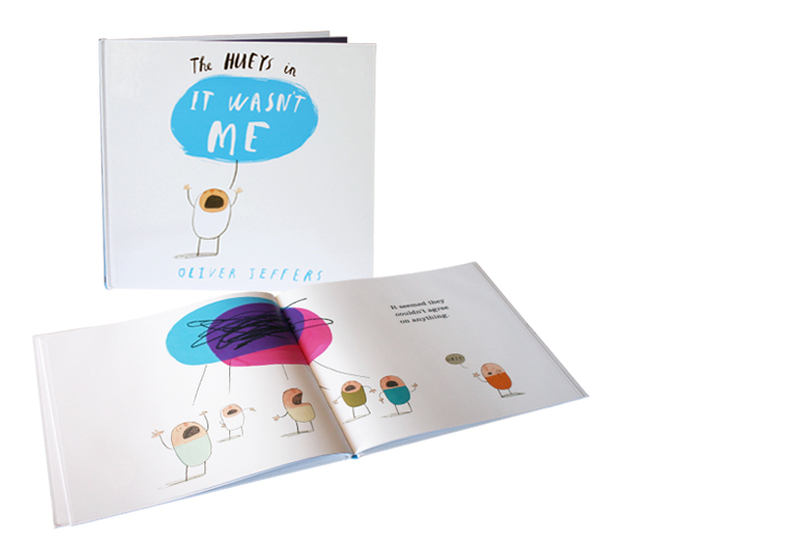 If you're looking for a great story with warmth and a lesson to learn and want a book that is beautiful to look at, Oliver Jeffers is sure to have the perfect picture book for you and your child.